Message from Pride Houston® – Pride Houston, Inc. This year’s Houston LGBT Pride Celebration® was an incredible celebration of love, acceptance and celebration among nearly 700,000 attendees from around the world. The LGBT community united in solidarity despite the loss of 49 lives in Orlando, Florida and showed up in full force to show that we would no longer live in fear and rise up. Our financial information, consisting of the 990 form from the IRS, can be viewed on our website here. We are awaiting a response from our tax firm in regards to our most recent documents and will post those as soon as they are received. Due to the holiday weekend, this is currently delayed. We have also hired an external auditor to ensure everything is properly organized before moving into the next fiscal year, which begins September 1, 2016. We’ve outlined how our organization is governed and you can find it on our website here. There you will find items like our by-laws and board minutes, amongst other information. The organization is committed to keeping this site updated on a monthly basis. Applications to become a Board of Director for the next board term are available starting today, July 1, through July 31 and open to the public. We strongly encourage volunteers interested in helping to take Pride Houston® to the next level, to apply. You can submit your application here. Pride Houston® is comprised of a passionate group of volunteers and we welcome anyone who would like to be a part of our mission. The organization will be hosting the first Board meeting of the new fiscal year on Wednesday, Septemeber 13, 2016 which is open to the public. 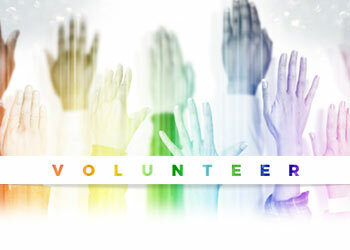 Pride Houston® is always looking for dedicated volunteers to serve on annual Production Team Committees to help organize, plan and coordinate our events. 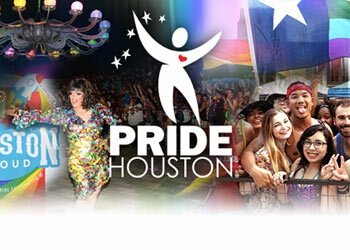 If you’re interested in serving on an annual committee please email volunteer@pridehouston.org.